AMF has signed an agreement with the Malawi Ministry of Health to fund 4.3 million nets for distribution from August to December 2018. This represents 40% of Malawi's long-lasting insecticide treated net (LLIN) need for their 2018 universal coverage campaign. The nets will be distributed in 12 of Malawi's 28 districts, specifically Dedza, Dowa, Kasungu, Nkhotakota and Ntcheu Districts (all in the Central Region) and Balaka, Chikwawa, Chiradzulu, Mangochi, Mulanje, Neno, Phalombe and Thyolo Districts (all in the Southern Region). In total, 7.8 million people will be protected. 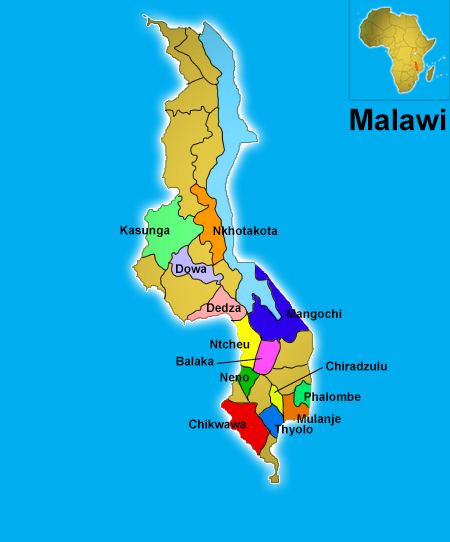 Malaria is one of the primary health issues in Malawi, with high incidence levels seen across the majority of the country. These nets have the potential to play a major part in reducing deaths and illness. AMF allocates individual donations to specific distributions and so far we have allocated 29,533 individual donations from 12,511 donors from 102 countries. These figures will increase as further donations are allocated. Many donations, large and small, help fund these nets. Household-level data will be collected on paper and then entered into AMF’s Data Entry System (DES) for analysis and verification. This, and the above elements combined, are the basis for a highly accountable distribution. Post-distribution monitoring of net use and condition (PDMs) will take place every six months for two and a half years in all districts. AMF will fund this. AMF has signed an agreement with the Ghana Ministry of Health to fund 3.6 million nets for distribution from August to December 2018. This represents 35% of Ghana's long-lasting insecticide treated net (LLIN) need for their 2018 universal coverage campaign. 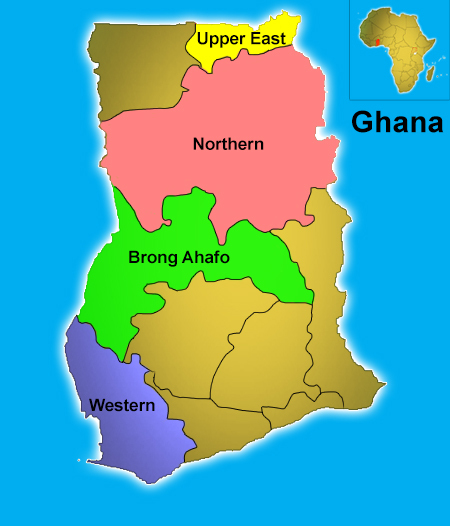 The nets will be distributed in four of Ghana's ten regions, specifically Brong Ahafo, Western, Upper East and Northern. In total, 6.5 million people will be protected. Malaria is one of the primary health issues in Ghana, with high incidence levels seen across the majority of the country. These nets have the potential to play a major part in reducing deaths and illness. AMF allocates individual donations to specific distributions and so far we have allocated 9,868 individual donations from 5,707 donors from 77 countries. These figures will increase as further donations are allocated. Many donations, large and small, help fund these nets. Household-level data will be collected using electronic devices and then imported into AMF's Data Entry System (DES) for analysis and verification. This, and the above elements combined, are the basis for a highly accountable distribution. Post-distribution monitoring of net use and condition (PDMs) will take place every six months for two and a half years in all regions. AMF will fund this.